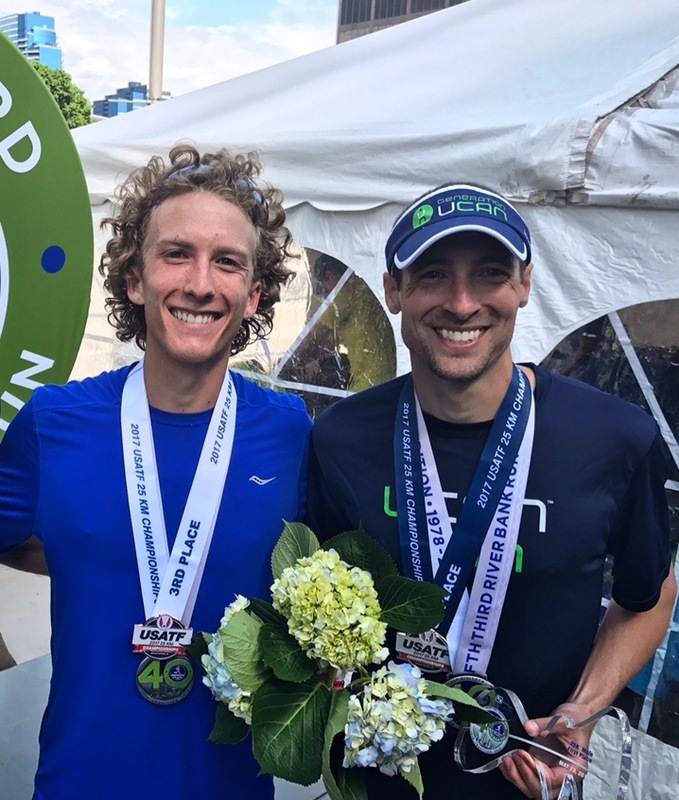 – 3-time Olympian Dathan Ritzenhein talking about what it’s like to coach Parker Stinson, an athlete who has the same goal as Ritz – to make the 2020 US Olympic team in the marathon. Are you upset by this Gillette ad? Is it an attack on men? High schooler dies in ACL surgery. How does that happen? Can someone tell me why Katelyn Tuohy is running indoor track races on January 9th? 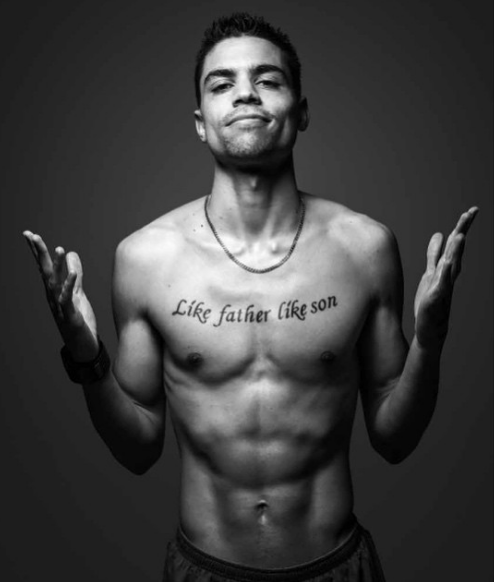 How fast do you have to be for your weekly mileage to be "worth it"? 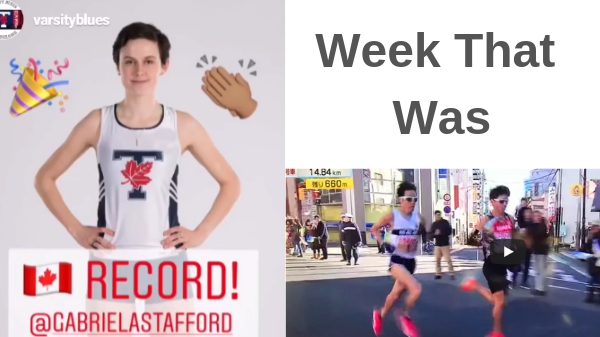 LRC WTW: Young Guns Ready To Replace Mo Farah, Three Sub-2:10 Marathoners At 1 Japanese High School, Canadian 5k Record Destroyed Some fast times have been produced the last couple of weeks with the Ethiopian 10k road records falling along with the NCAA 1k for women. Updated with improved 1k to 800 conversions. Well, He Just Lost Our Vote: WADA Presidential Candidate Phillippe Muyters Claims Russia Should Not Be Punished For Missing Moscow Lab Deadline This stance won’t help his popularity with most athletes. 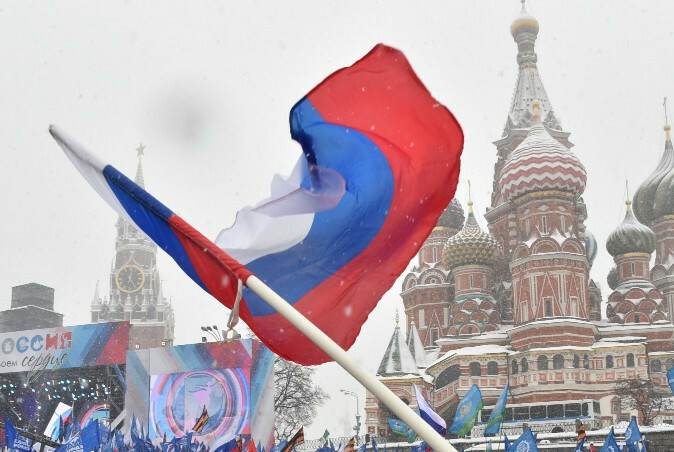 Russian Athletics Federation Receives Authorized Neutral Status Applications From 133 Athletes 98 of them have already been sent to the IAAF for consideration. The Vatican Launches Their Own Track Team With An Eye On The Olympics The 60-person team includes priests, nuns, workers and a 62-year-old librarian. The team’s president says they dream of seeing the Holy See flag flying at the Olympic Games. *Runner’s World: Vatican Launches Track Team Made Up Of Nuns, Clergy, Swiss Guard, And Other Staff The fastest team member is probably Michela Ciprietti, who won the Vienna Half Marathon in 1:22:57. Legally Blind Paralympic Qualifier Does His Mileage Around Town Dressed As Batman Kory Kennedy survived a car crash when he was young where he suffered a traumatic brain injury and had to learn to walk again. Ever Wonder What Happens To All The Bananas After Big Road Races? Usually they are thrown out, but a company in Florida is using 14 tons of food scraps and turning it into electricity or fertilizer. 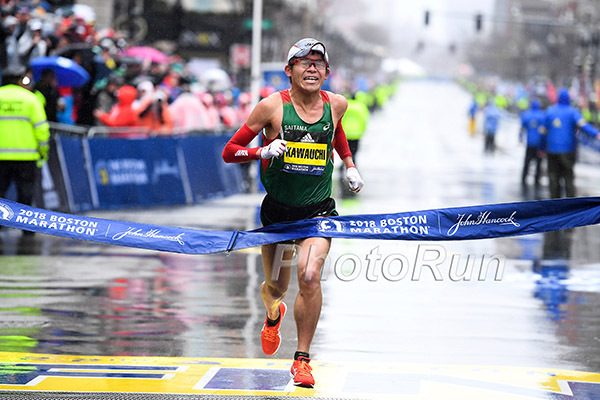 February 3: Defending Champions Betsy Saina And Edward Waweru (60:31) Return To The Kagawa Marugame International Half Marathon, But Not Necessarily As The Favorites Mao Ichiyama (69:14) has the fastest PR in the women’s race; Sara Hall is also in the field. 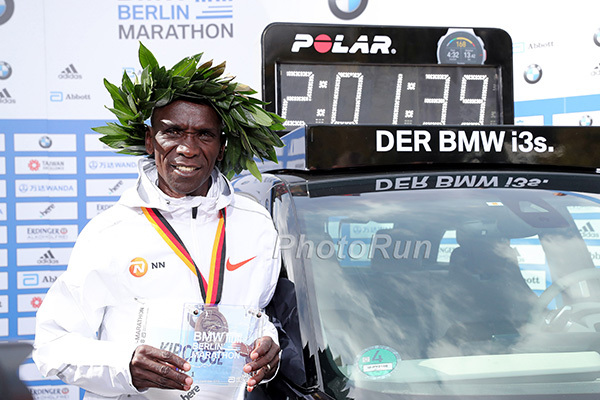 World marathon champ Geoffrey Kirui highlights the men’s field that has five sub-61 minute men. Nissin Shokuhin Japan Corporate Team Cut Their Entire Men’s Squad Except For Two They cut 12 men, leaving only Olympic marathon trials qualifiers Akinobu Murasawa and Yuki Sato. January 25: Former Champions Lemi Berhanu (2:04:33) And Worknesh Degefa (2:19:53) Returning To The Dubai Marathon Berhanu won in 2015 and Degefa in 2017. Two New Events Added To The Program For The IAAF 2019 World Relays A shuttle hurdles relay and also what they’re calling a mixed 2 x 2 x 400m where one man and one women will each run 2 x 400m. LRC 2019 Podcast #1: Houston Half Preview + LRC Answers The The Big Questions Ahead Of 2019 Season + Listener Audio & Fake Ryan Hall The LRC crew unveils its first podcast of 2019 and takes a look ahead at 2019, plus the great action at this weekend’s Aramco Houston Half, and for the first time has listener audio with some real and fake guests, and the threads of the week. 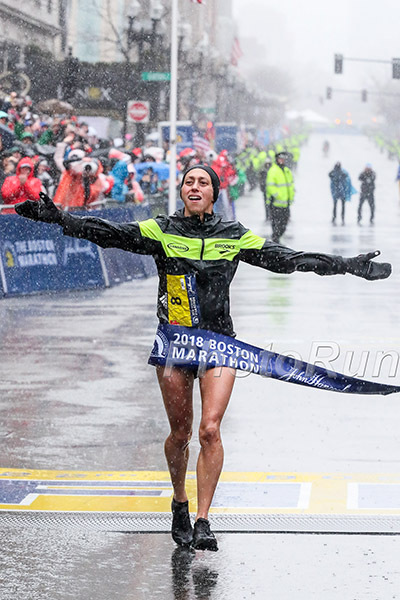 LRC 2019 Houston Half/Full Marathon Preview: Hot Fields, Cold Temps, The American Debut For Sally Kipyego And The Return Of Kara Goucher Houston is always one of the highlights of the winter for US fans and this year’s races could be extra special as Olympic silver medalist Sally Kipyego races for the 1st time since declaring she’ll represent the US moving forward and Kara Goucher races a marathon for the 1st time as a 40-year-old. The problem is the weather forecast doesn’t look good but what does look good is the international fields in both the men’s and women’s halves as they are LOADED with talent. 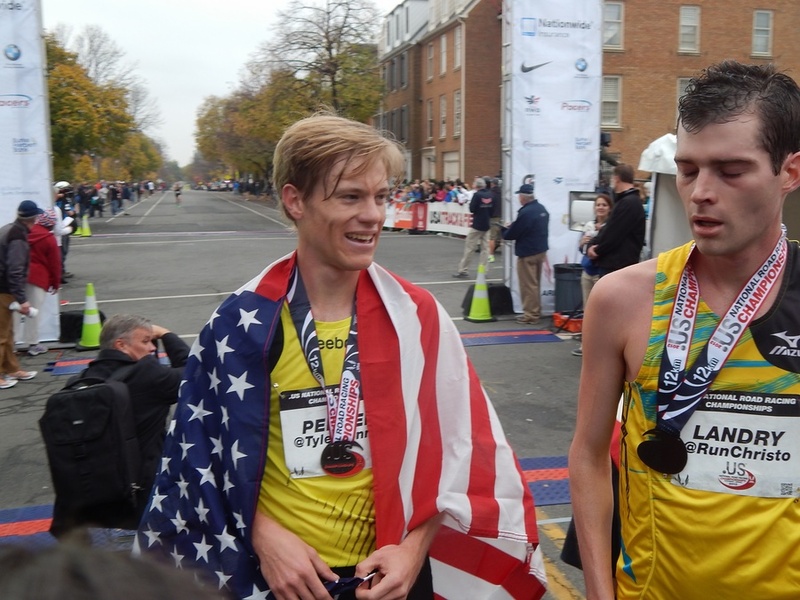 LRC Parker Stinson Heads To The Houston Half Marathon With A New Coach: Dathan Ritzenhein Stinson and Ritzenhein have a relationship that stretches back a decade. They try not to worry about the fact that, should all go well, they’ll be racing each other for an Olympic berth next year. 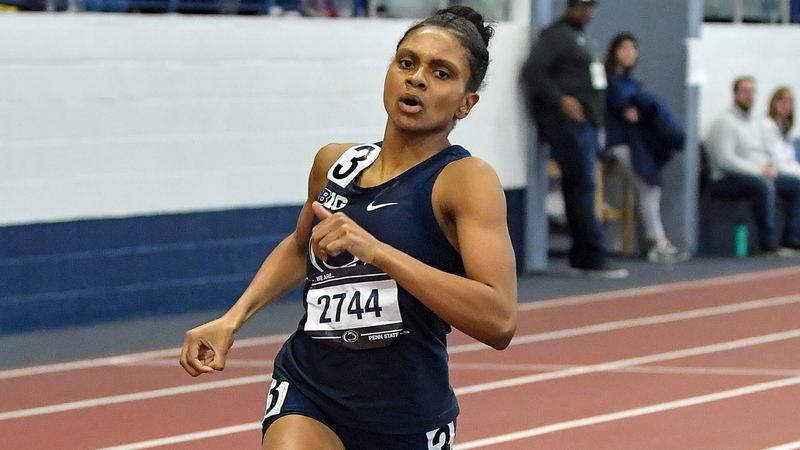 Penn State’s Danae Rivers Crushes Collegiate 1,000m Record With 2:38.58 At The Nittany Lion Challenge The previous record was 2:40.79 set by Kaela Edwards in 2017. Two Indoor American Junior Records Go Down In The Pole Vault And 300m Stephen F. Austin’s Nastassja Campbell cleared 4.39m at Texas A&M while Virginia Tech’s Jacory Patterson ran 32.49 in the 300m. 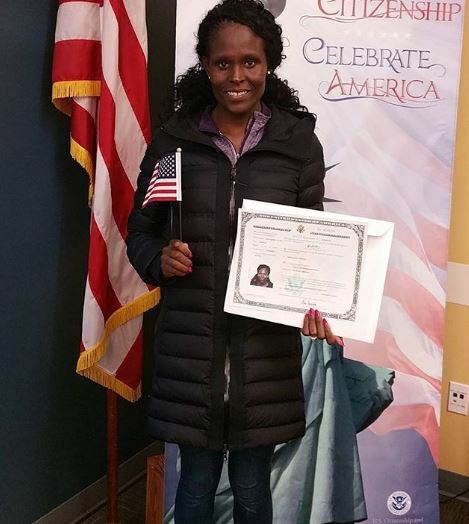 Former Commonwealth 10,000m Champ Lucy Kabuu (2:19:34 Marathon PR) Gets Two-Year Drug Ban After Testing Positive For Morphine Athletics Kenya chairman Jackson Tuwei has claimed that from now on any Kenyan who has served a doping ban will not be able to represent the country internationally (effectively giving a lifetime ban). “Reasoned” Decisions Involving Russian Athletics In Sochi 2014 Doping Scandal To Be Published This Month CAS will outline why they overturned doping sanctions against 28 out of 39 Russian athletes who had been banned from the Olympic Games for life, with their results from Sochi 2014 being reinstated. Yomif Kejelcha Runs 3:52.61 Mile And Defeats Clayton Murphy Over 1,000m To Highlight UW Indoor Preview Kejelcha dominated the mile and beat out Murphy in the 1,000m 2:18.34 to 2:18.64. Shannon Rowbury ran her first track race since giving birth with a 9:03.00 in the 3,000 behind winner Eleanor Fulton (9:02.84). Konstanze Klosterhalfen won the 1,000 (2:43.07) and the mile (4:29.06) in her first races for NOP. Craig Engels ran 7:50.79 to defeat Brooks Beasts’ Dillon Maggard (7:51.84), and Josh Kerr took the 800 (1:49.61). *MB: WHO TF IS AMOS BARTELSMEYER!?!? The UW volunteer assistant was 2nd in the mile (3:55.32). Katelyn Tuohy Runs No. 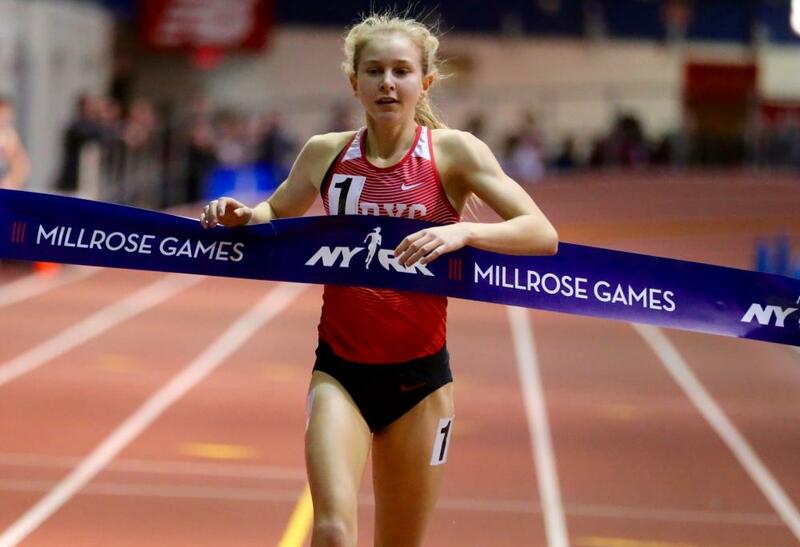 6 All-Time 4:39.15 Mile At NYRR Millrose Games Trials She was clocked in 4:19.72 for her 1,500m split, which is the 4th fastest all-time. Pre-Season Bowerman Men’s Watchlist Grant Fisher and Morgan McDonald are the two lone distance runners on the ten-person list. Men’s Pre-Season Indoor NCAA Rankings Texas Tech, Florida and Florida State are ranked 1-3. 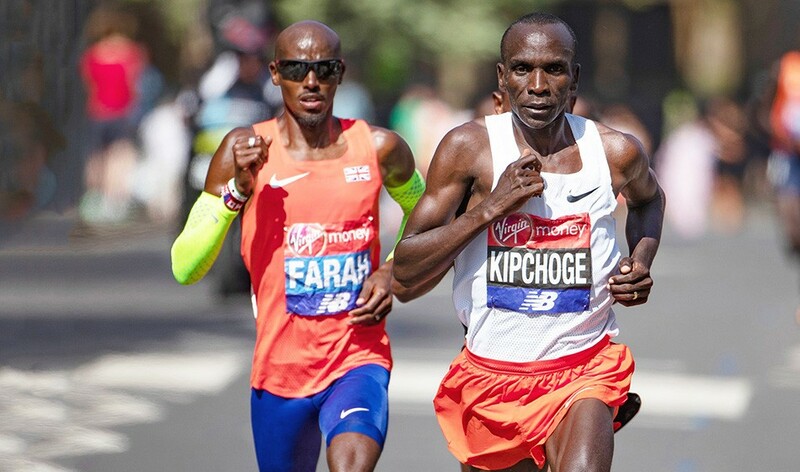 Athletics Weekly: Why Mo Farah Can Beat Eliud Kipchoge Kipchoge has won 10 out of the 11 marathons he’s run, but assuming he doesn’t retire, he’ll have to lose one day. But that day probably won’t be this April. The Telegraph: UK Athletics Facing Leadership Crisis After Chairman And CEO Resign The CEO resigned months ago and now Chairman Richard Bowker has stepped down as he faced a vote of no confidence due to months of infighting and discontent. 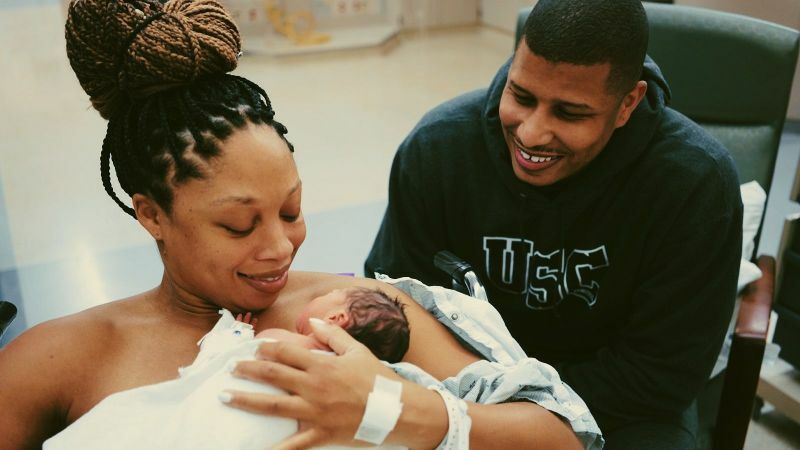 British Long Jumper Jazmin Sawyers Talks About Her Move To The US To Be Coached By Lance Brauman She is in in the same Florida training group as Noah Lyles, Tyson Gay and Shaunae Miller-Uibo. 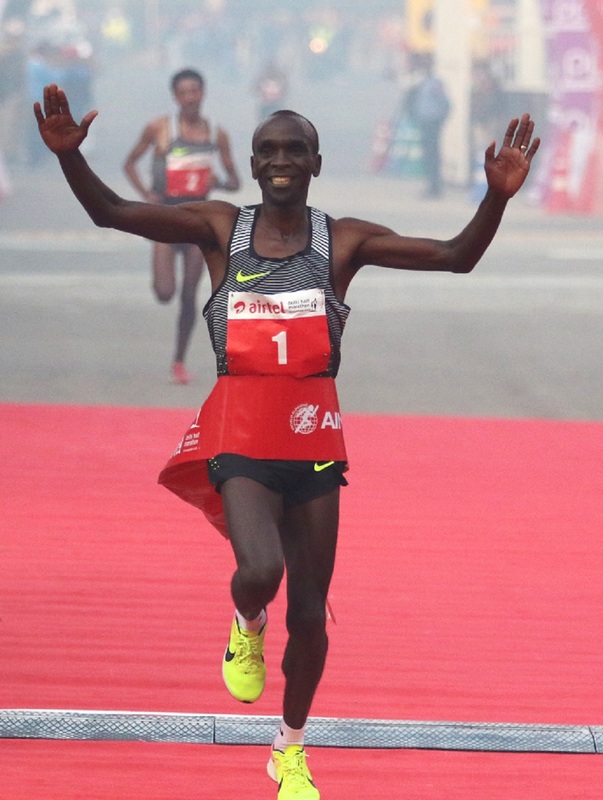 World Junior 10,000 Champ Rhonex Kipruto And World 5,000 Champ Hellen Obiri Dominate Juan Muguerza XC Race In Spain Kipruto beat out 12:43-man Selemon Barega by 22 seconds while Obiri won by 20 seconds as Uganda’s Commonwealth Games 10,000 champ Stella Chesang was 2nd, steeplechase WR holder Beatrice Chepkoech 3rd and three-time Euro XC champ Yasemin Can 4th. Tsehay Gemechu Smashes Ethiopian 10k Record To Win Valencia 10k With 30:15 Victory Her compatriot Chala Ketema Regassa ran 27:23 to win a tight men’s race by 1 second over Uganda’s Stephen Kissa. Further back, Spain’s 1995 world marathon champ Martin Fiz set a world M55 best with 31:36 (27 seconds faster than the previous record).